Design, supply, manufacture, delivery and commissioning of two (2) wet scrubber dust collectors including fans duct work, transitions, silencers and stacks. 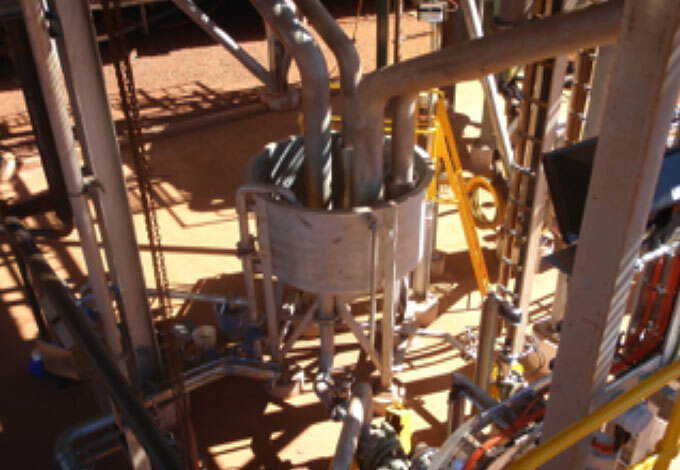 Design, supply, manufacture, delivery and commissioning of dust collector slurry systems including recirculation and disposal pumps. 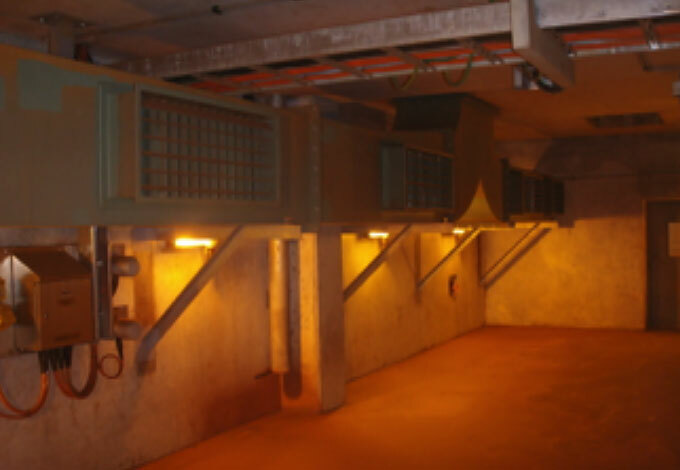 Design, supply, manufacture, delivery and commissioning of tunnel ventilation system including fan, inlet and outlet silencer and associated ductwork. Design, supply, manufacture, delivery and commissioning of car dumper end ring pressurisation system including fan, inlet plenum, inlet and discharge silencers and associated ductwork. 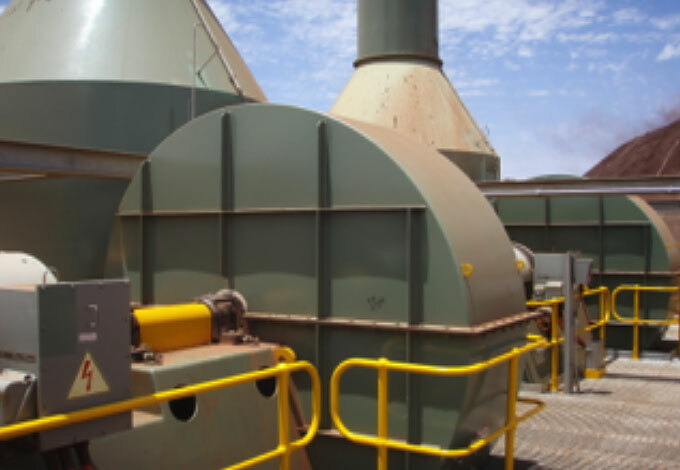 Design, supply, manufacture, delivery and commissioning of fume extraction systems including fan, discharge stack, inlet and discharge silencers and interconnecting silencers. Design, supply, manufacture, delivery and commissioning of fresh air supply systems, including fan, inlet and outlet silencer and associated ductwork. Complete project fully designed in-house. Wet scrubbers and fans engineered to design flow of 100,800 m³/h each. Completion of project from design to commissioning within 12 months.